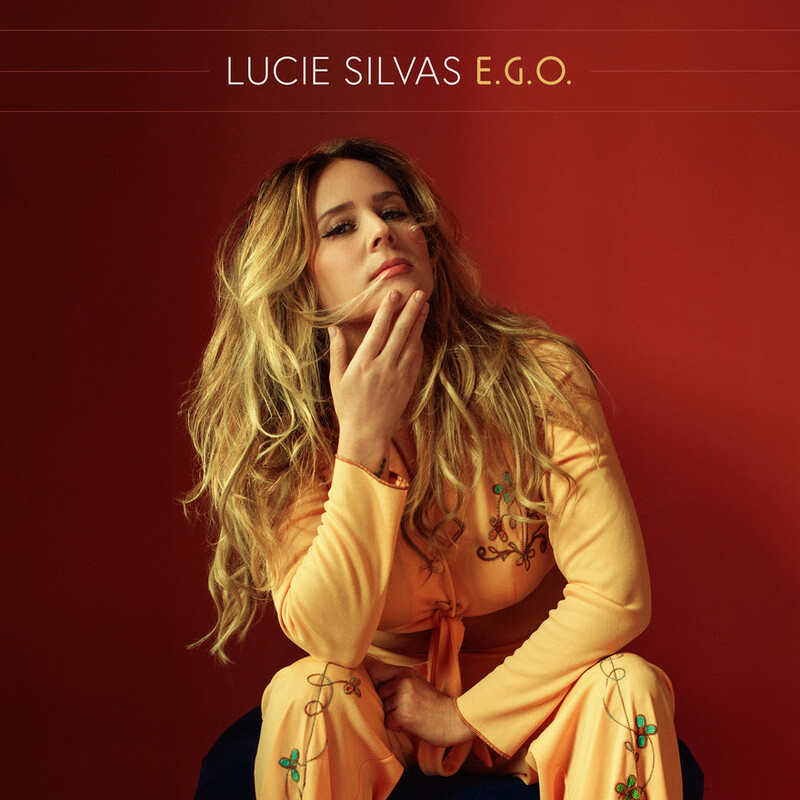 Lucie Silvas will release her anticipated new album, E.G.O., on Aug. 24. The instant-grat track, “Kite” is available for purchase, along with the album’s pre-order, today. 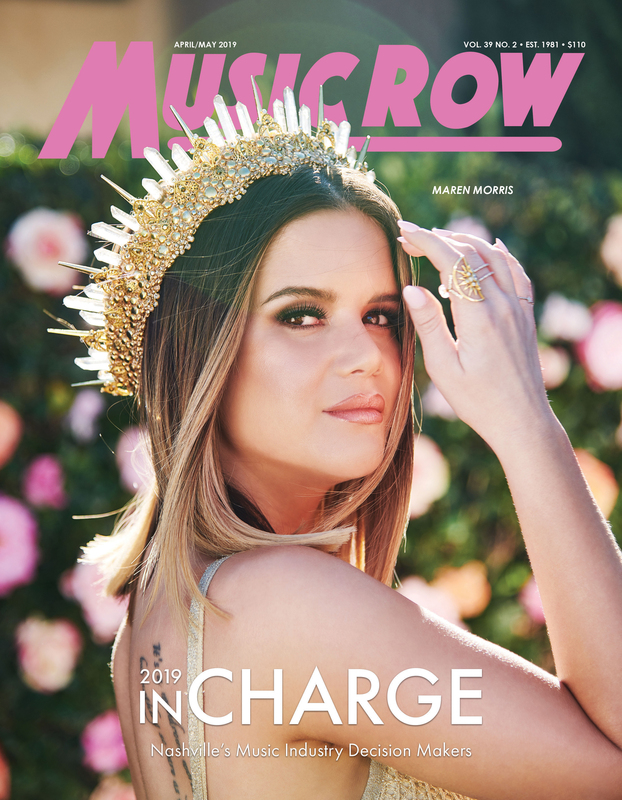 The project was created with longtime friend and producer Jon Green (James Bay, Striking Matches, Linkin Park), and writers and collaborators on the album include Ian Fitchuk, Daniel Tashian, Natalie Hemby, Ruston Kelly, Gabe Simon, JD McPherson and Brothers Osborne’s John Osborne. A Platinum-selling artist in the U.K, Silvas is a pianist, songwriter, and vocalist whose genre-defying music has led to performances with a diverse range of artists to date including Elton John, James Bay and Skrillex and touring slots with Chris Stapleton, Little Big Town and Miranda Lambert.